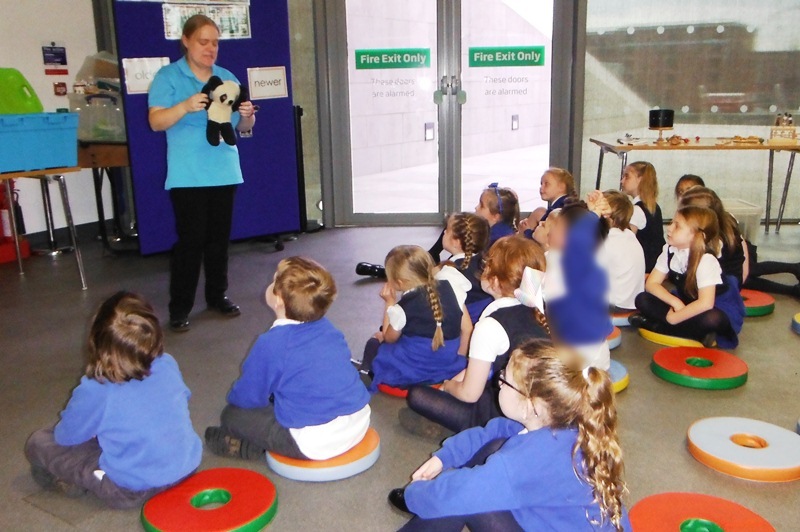 Year 2 had a fabulous day visiting Liverpool Museum and exploring the timeline of toys and identifying the differences between old and new toys. 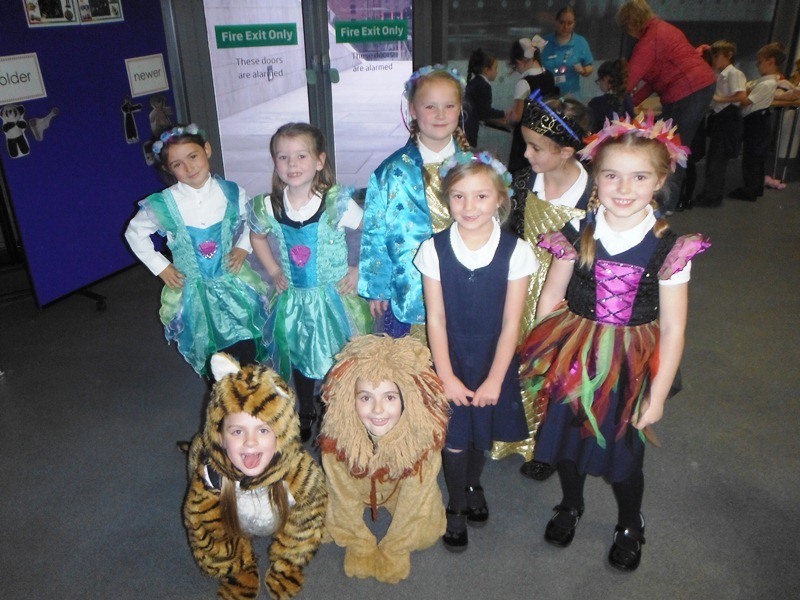 They were able to look at and play with toys from the past during their workshop, present a puppet show and dress up. They also had time to have a look around other exciting things on display at the museum.